The letters below can be used to inform and help you advocate for your rights. 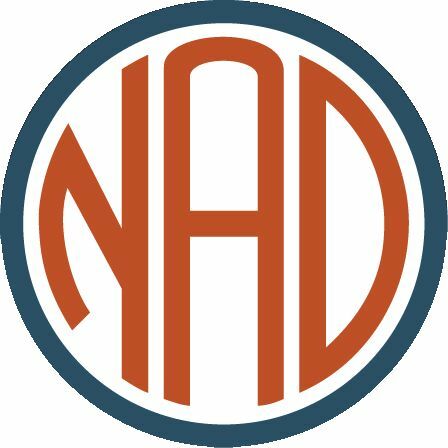 These letters are not a promise of legal representation and using them does not mean that the NAD represents you. 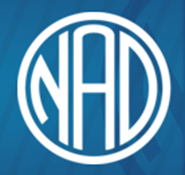 Please contact the NAD if you have questions about the rights of deaf and hard of hearing individuals. Mission: We advocate, educate, investigate, and litigate to advance and protect the rights of Californians with disabilities. 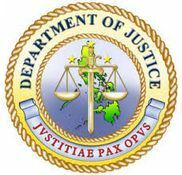 For legal assistance call 800-776-5746. 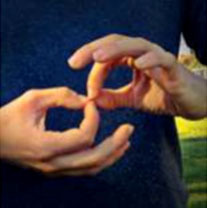 Federal laws and resources pertaining to the provision of Sign Language Interpreters. 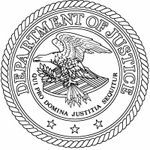 Information and resources for interpreters working in the legal field. This organization's goal is to promote the training and certification of interpreters in this area of specialization. This document of current Best Practice that addresses some of the most critical and essential elements of legal interpreting work. Published in 2009, it details 24 best practices to employ when working in legal and court settings, including preparation, note-taking, team interpreting, encounters with law enforcement, and much more. In this video in ASL, President of NorCRID, Terri Manning discusses the project of improving interpreting services, called "Interpreting Services Project". DCARA and NORCRID have collaborated on this project with the goal of improving interpreting services offered. What Differentiates American Sign Language Agencies from Spoken Language Agencies? 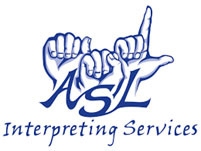 This is a document describing what agencies that specialize in sign language interpreting do that differentiates them from other interpreting agencies. 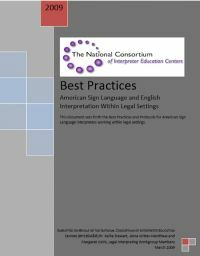 This brochure provides information and tips that helps agencies or consumers discern whether or not the agency in question is providing high-quality sign language interpreting services provided. Questions about the Americans with Disabilities Act? Information, guidance and training on the Americans with Disabilities Act. Find the nearest ADA center in your area. Visit the website for links to extensive ADA information and training opportunities.